It’s only January, but we are already craving sunshine, colors, and warmth. We can’t bust out the shorts and swim suits just yet, so why not freshen up your apartment. The first step is to unclutter, the simple act of removing clutter out of your life will help you feel less stressed and more able to take on the freezing rain, snow or any other wintery mix. One of the hardest things to get rid of is something that has sentimental value. 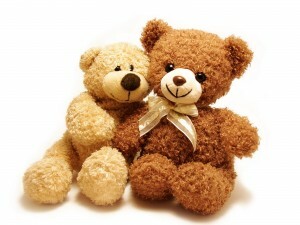 Do you have a box full of childhood toys that you keep holding onto? Instead of locking the box in your storage unit, take photos of all of your favorite things and donate the toys to kids who will use them. That way you get to keep the memory and some lucky kids get to make new memories! Another place to purge is your pantry and spice cabinet. Spices and canned goods DO expire. If you have things that are close to expiring that you don’t think you will use you can donate to local food pantries. 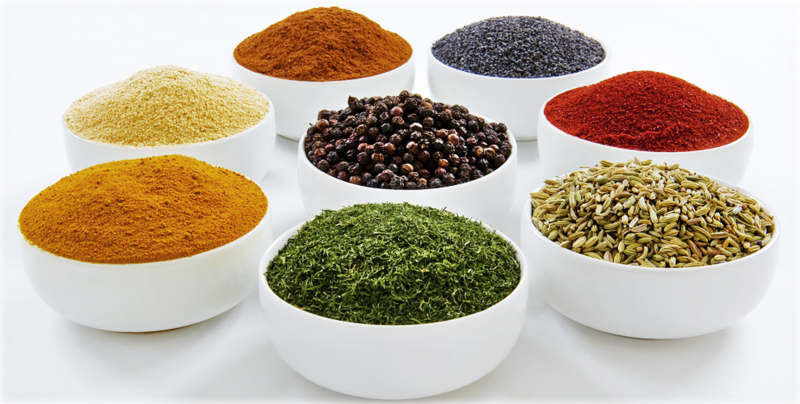 When buying spices in the future stick to the small jars that take up less space to avoid having to throw them away next time around. Your closet….most of us are guilty of hanging on to things that we haven’t worn for years. If you haven’t worn one of your sweaters this winter, time to let it go, same goes for any summer clothes that you didn’t even look at last summer. 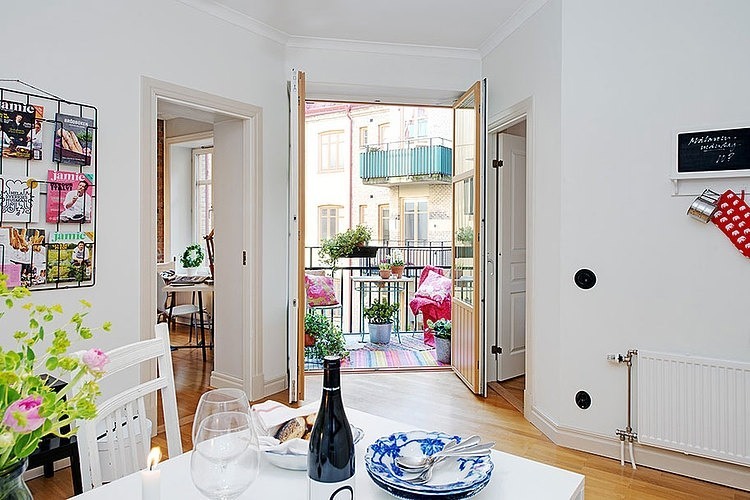 Now that you have uncluttered you can spruce up the décor to give your apartment a fresh look. An easy way to do this without spending a penny is to rotate your art, have a great painting in your bedroom? Move it to the living room where you can enjoy it while cooking or print new pictures for your frames, you can store the old one behind the new one! For an easy bedroom update, invest in some new bedding. Even a couple colorful throw pillows can add a lot to your space. Clean your fridge, the inside of the fridge probably needs it too, but I am referring to the outside. Get rid of last years wedding invitations and old scraps of paper and reduce the number of magnets. 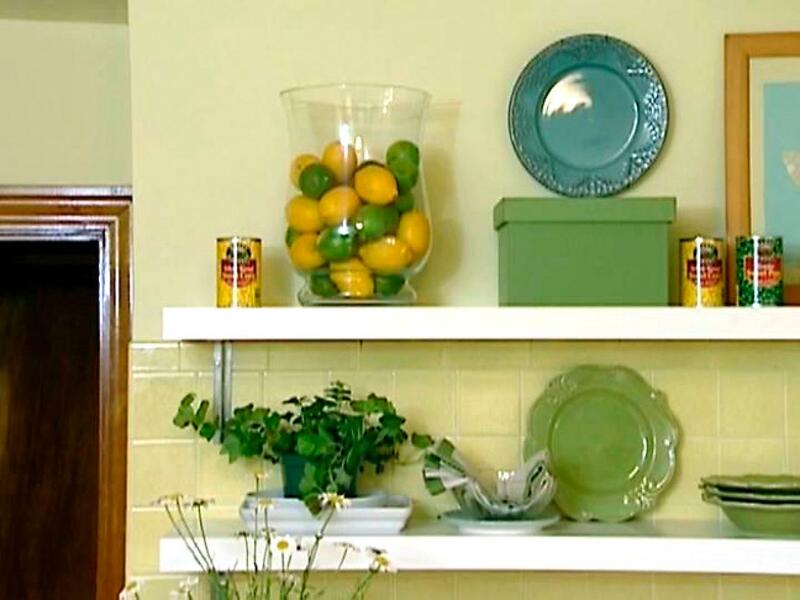 This will help your entire kitchen feel organized. And finally, start a new color theme! Have you been fixated on greys and blacks since the first of October? Add in some yellows to brighten the space and your day. 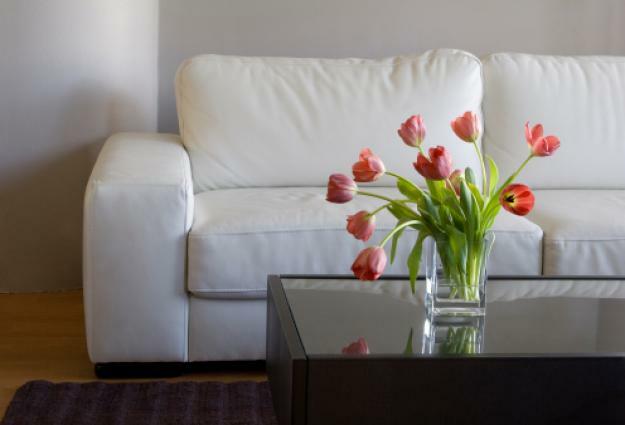 The third phase of your mid-winter spring freshen up is to make sure your apartment smells great. If the temperature warms up enough, open your windows, clean you apartment and bring in some green plants or fresh flowers. Then just close your eyes and pretend it is June!